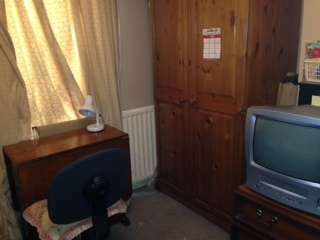 The room comes with 2 single bed, Wardrobes,, shelf, chair, table, TV and Cupboards. Clean, modern, , located in a beautiful House with garden. The house is located in really nice residential area in beautiful quiet street. 8 min walk to North Acton Underground Station - Central Line (20 min to Center London - Oxford circus).and Acton main lane train station(6mn to paddington station) Day and night buses to center. 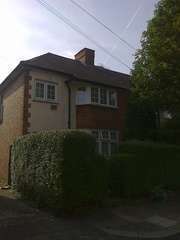 The rent includes all bills : Electricity, Gas, Water, Heating and Council tax.